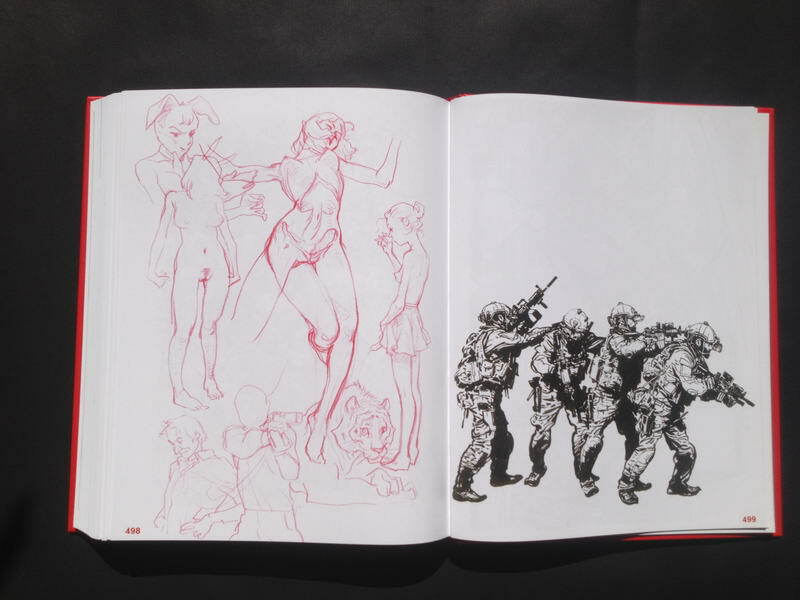 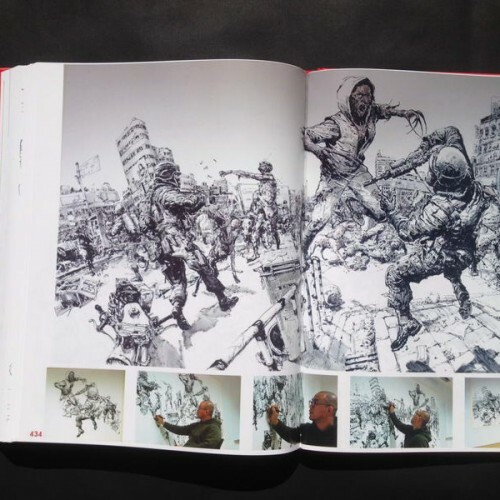 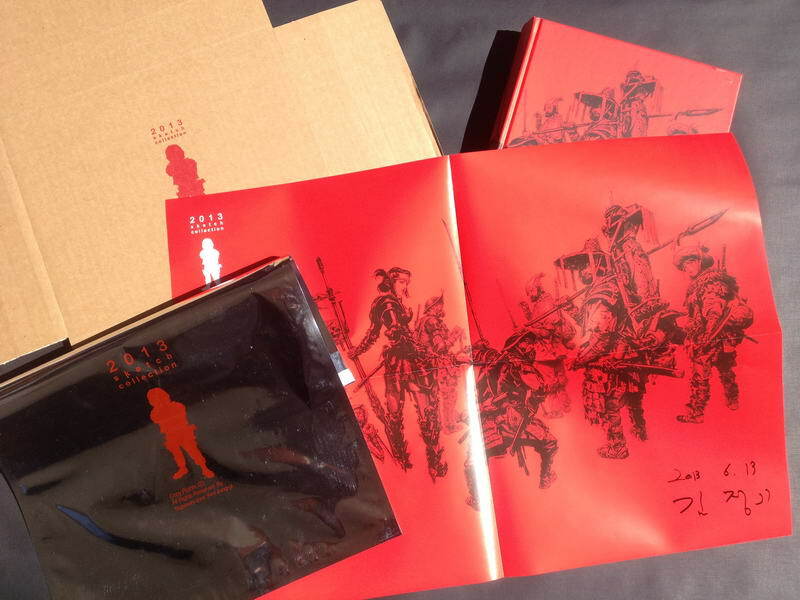 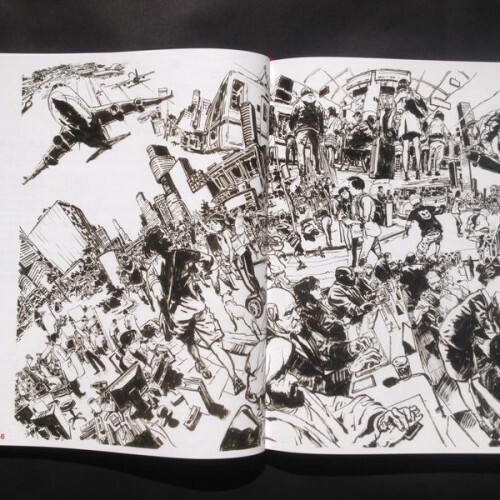 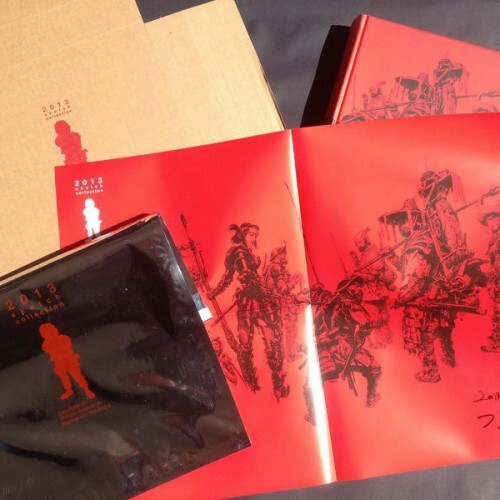 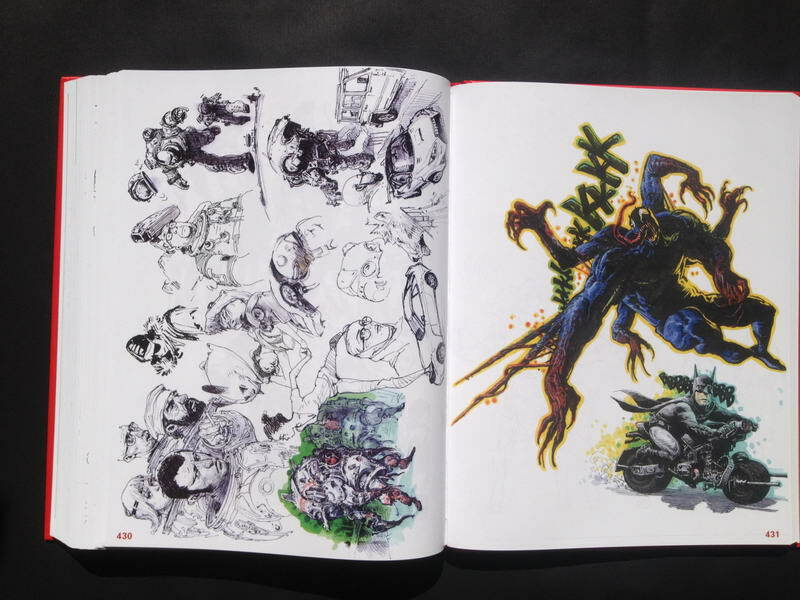 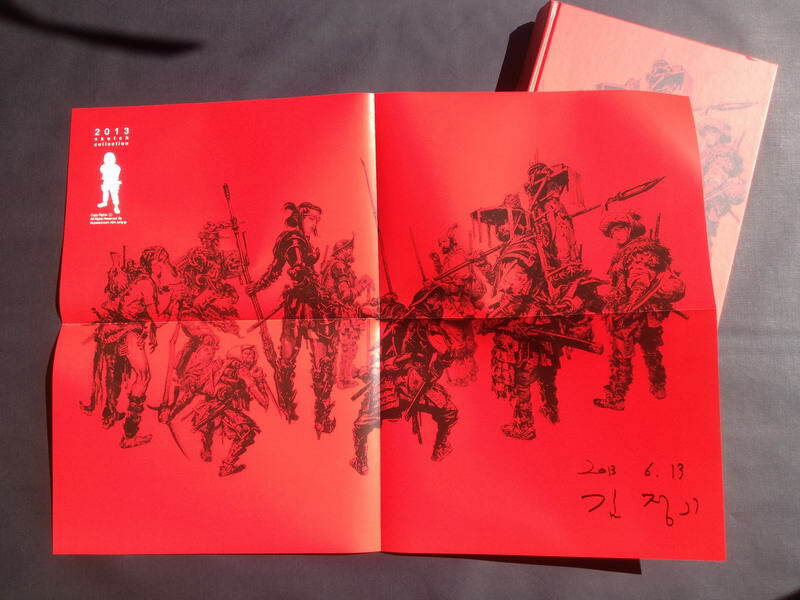 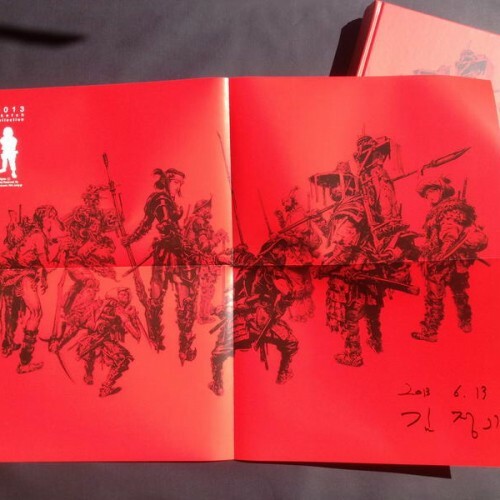 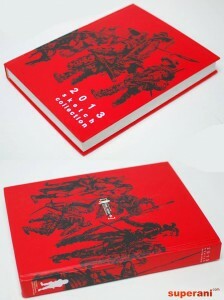 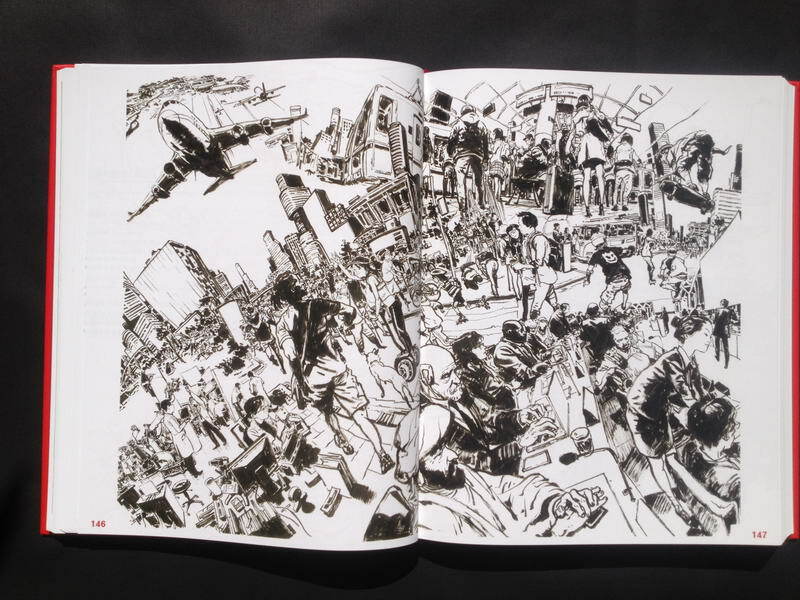 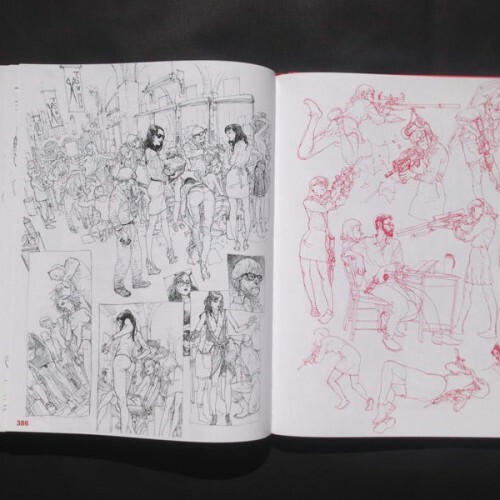 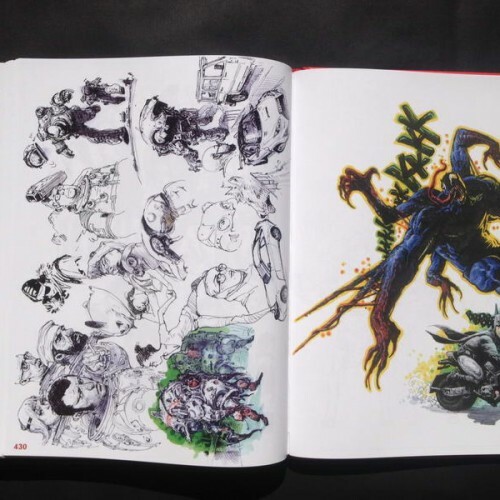 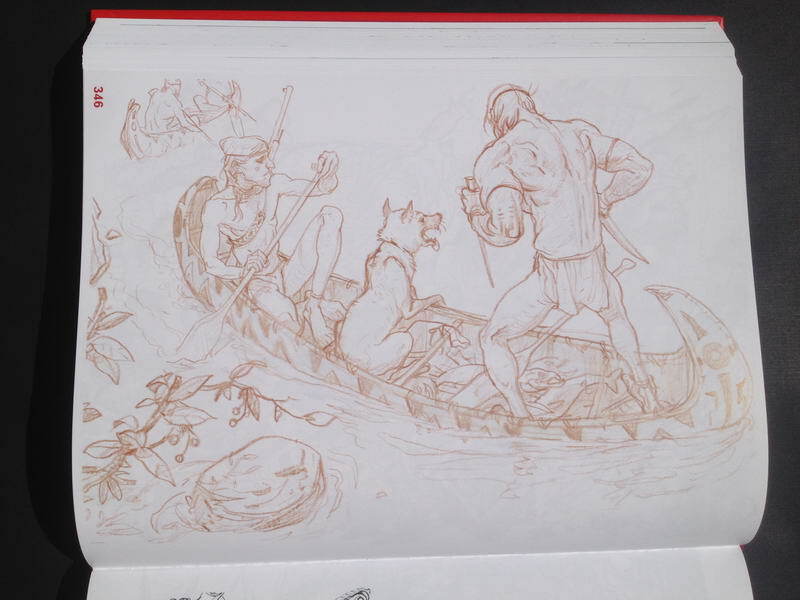 The 2013 sketchbook is third in the Kim Jung Gi series. 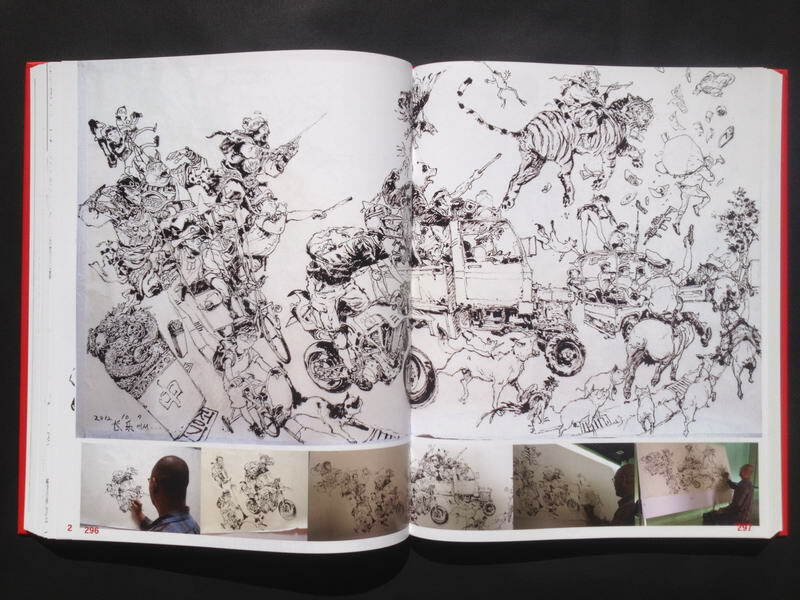 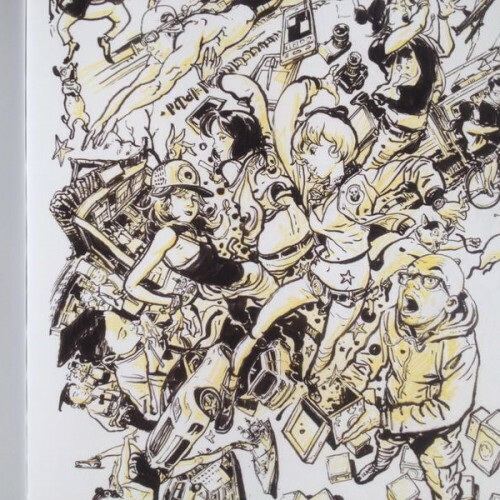 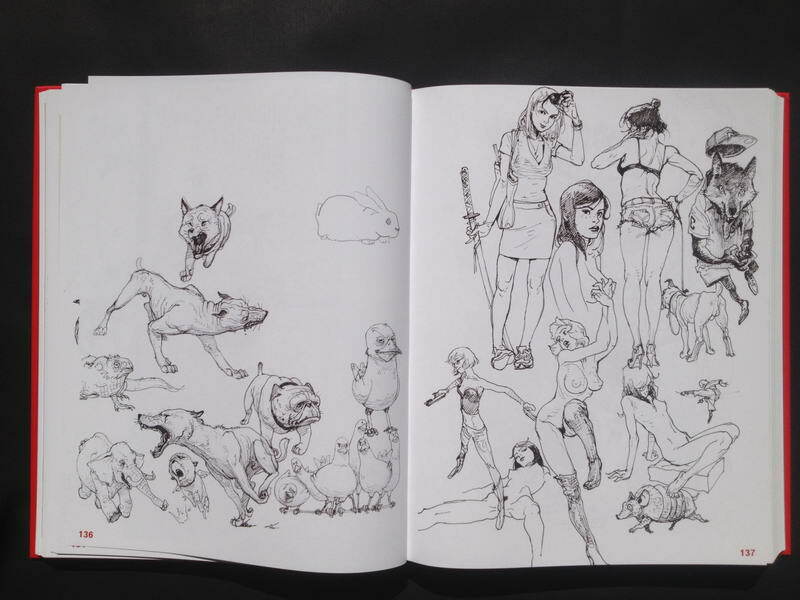 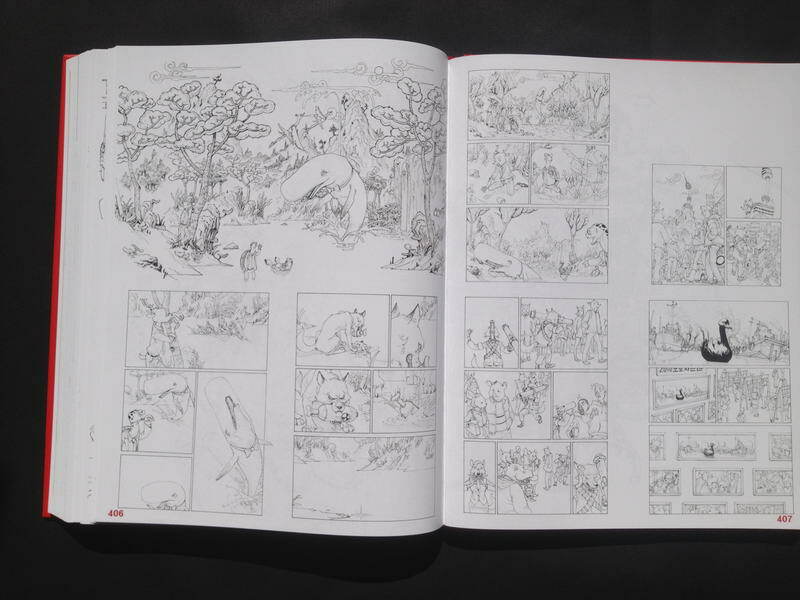 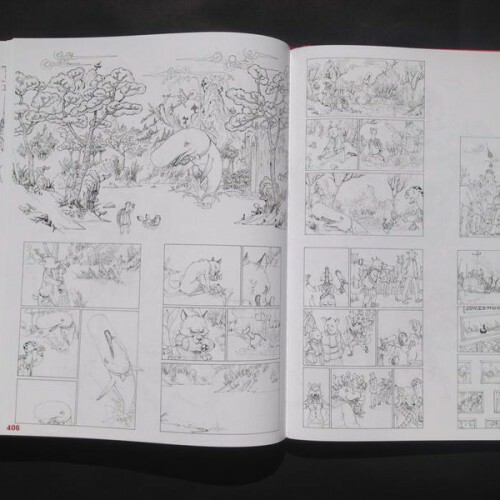 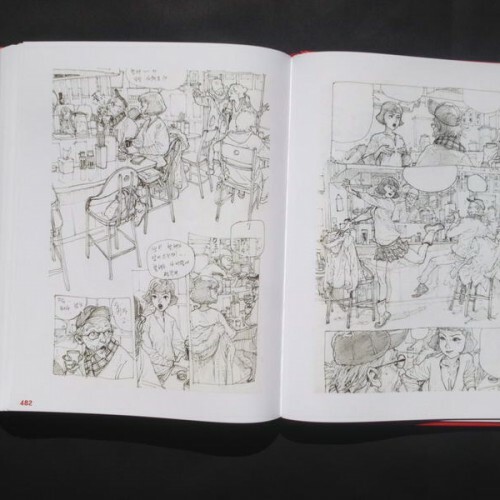 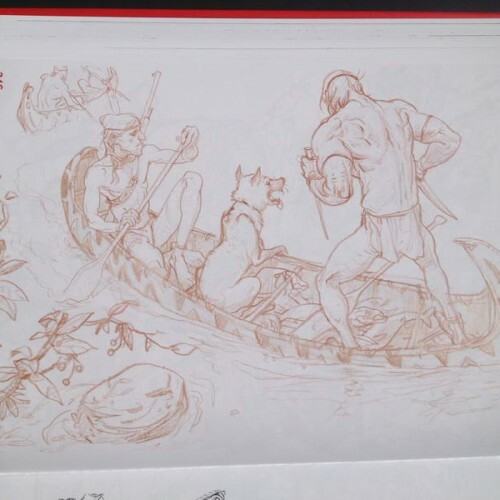 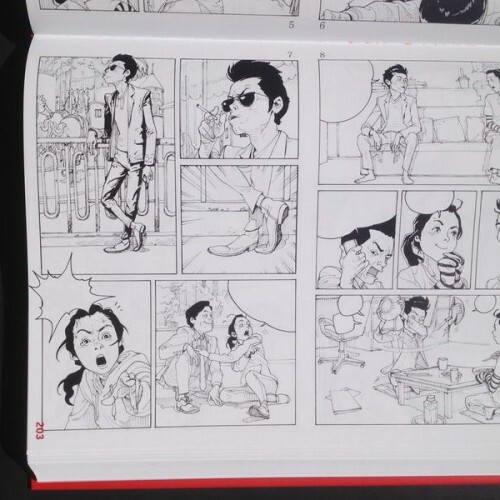 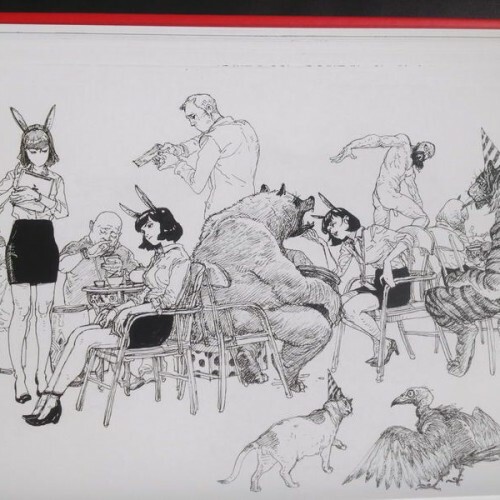 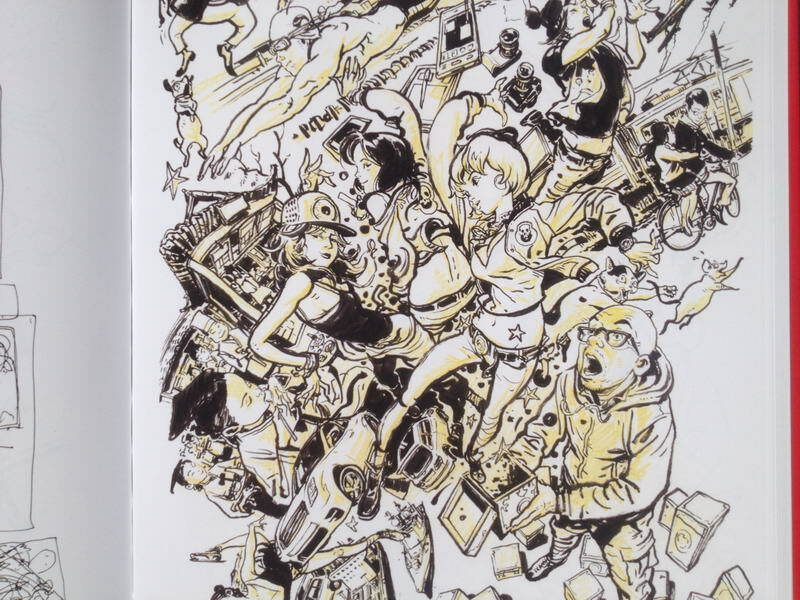 Like Kim Jung Gi’s previous sketchbooks, it is an excellent example of his diverse inspiration, including the sketches he made during a trip to France in summer 2012. 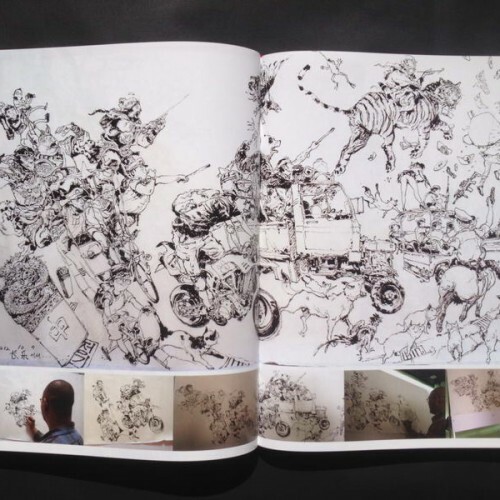 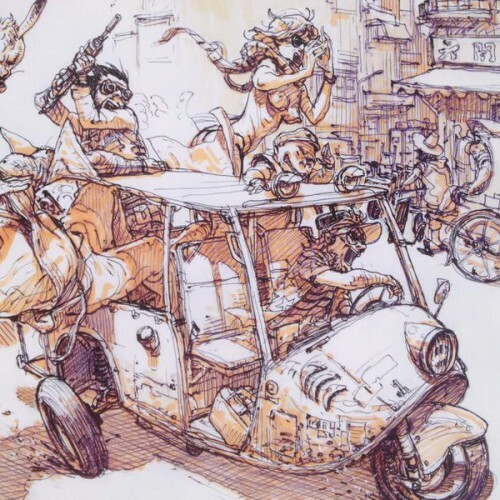 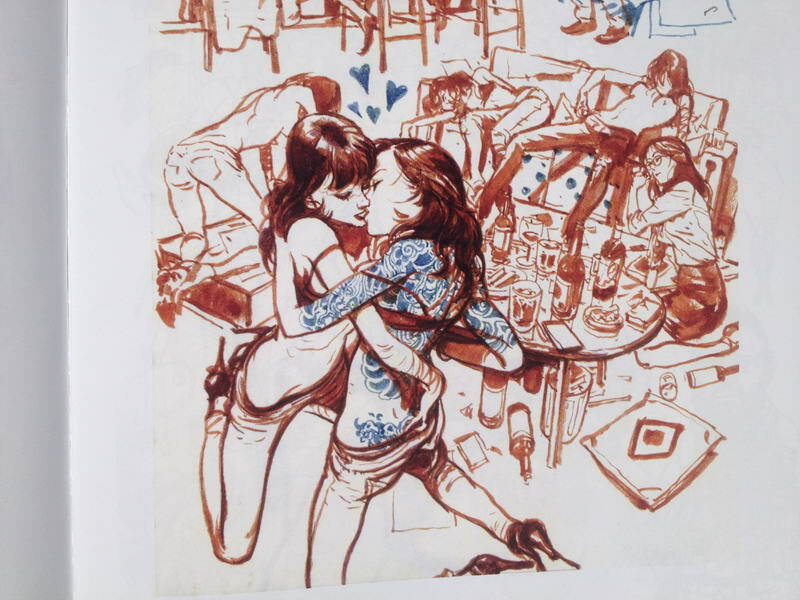 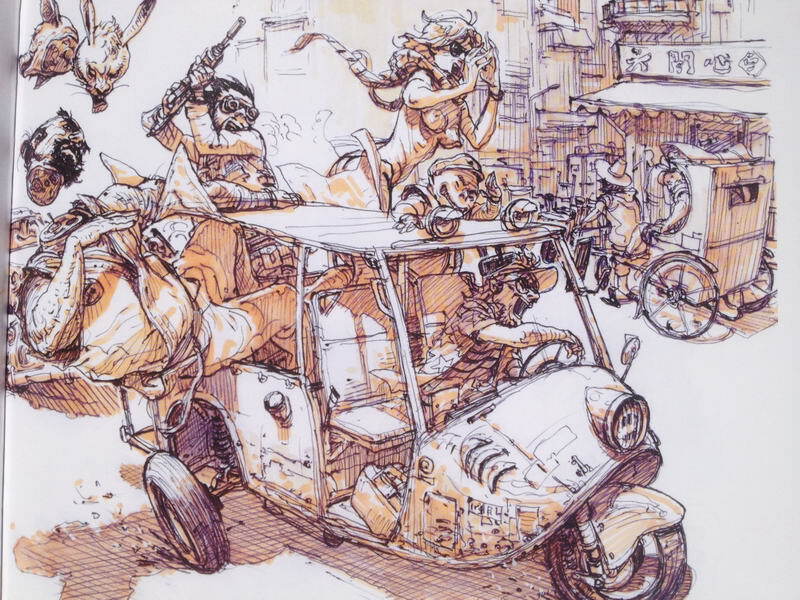 Not enough can be said to emphasize his talent and perspective, each compilation revealing a great artist of unparalleled skill combined with an ability for wry story telling; Kim Jung Gi’s work simply must be seen to be believed. 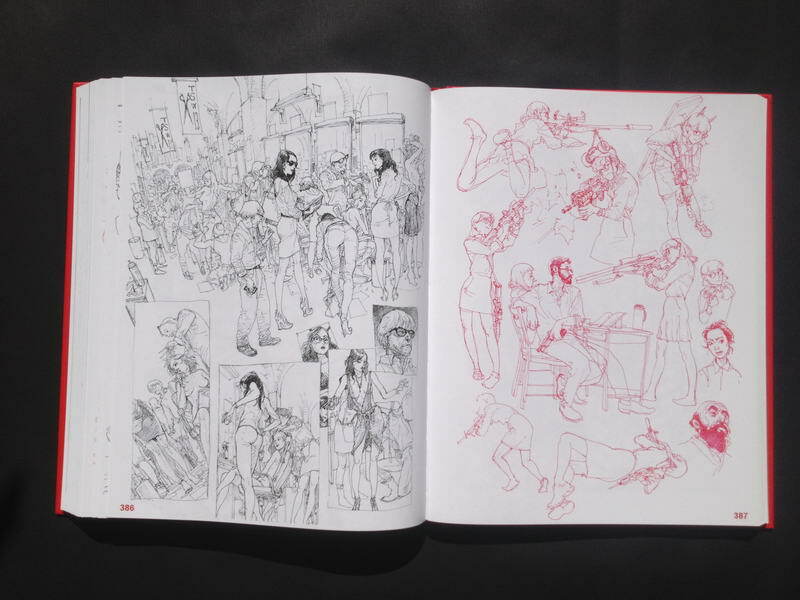 As always, this is all brand new material, nothing from the 2007 or 2011 sketchbooks was reprinted. 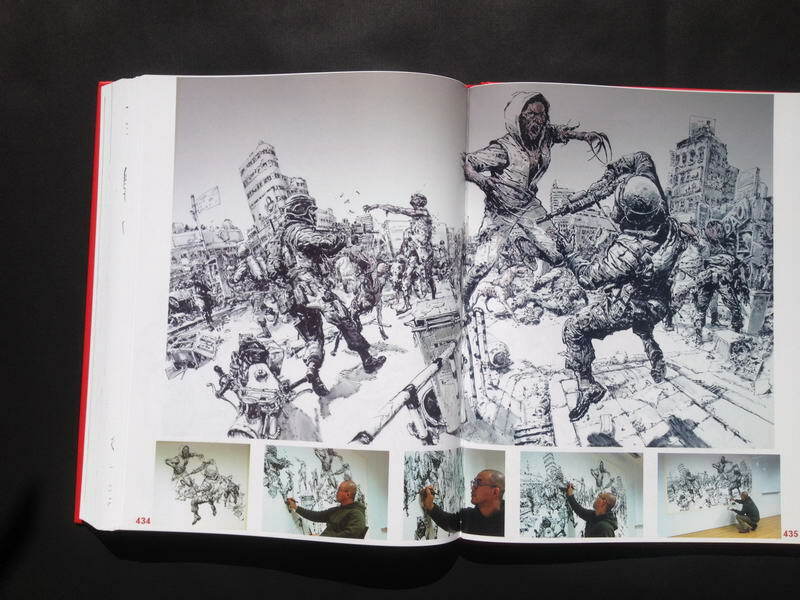 For a full (and independent ^^) review of the book, I strongly suggest you have a look on Parka’s Blog. 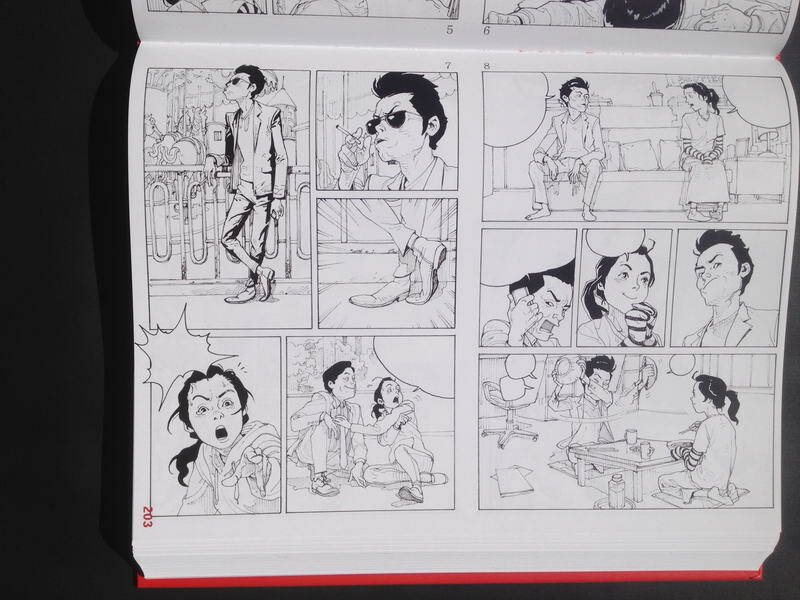 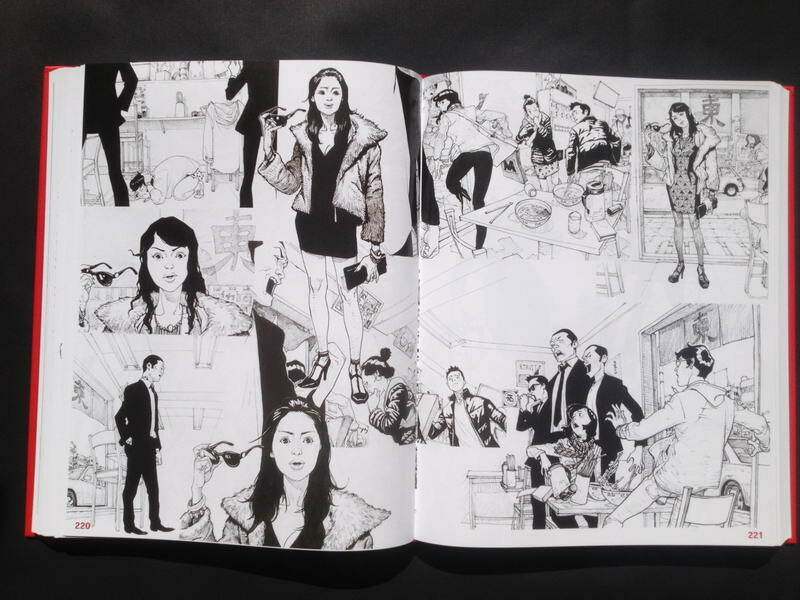 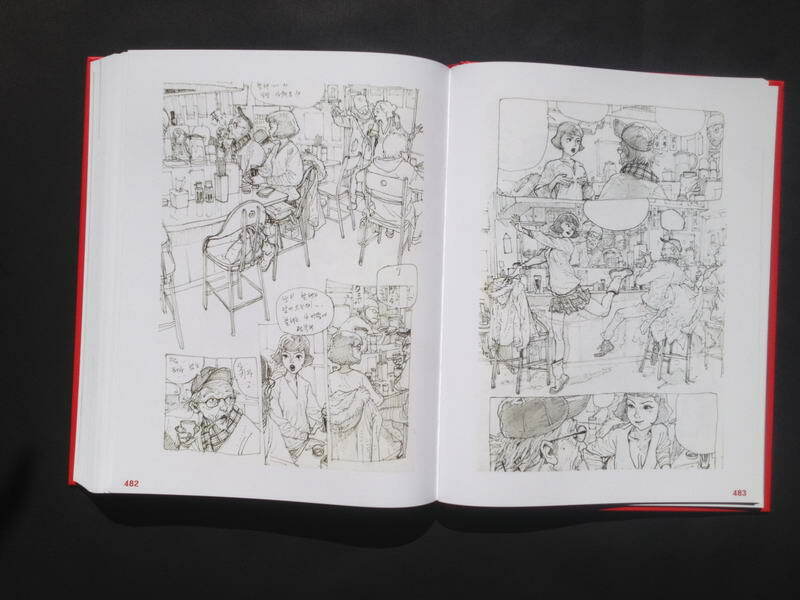 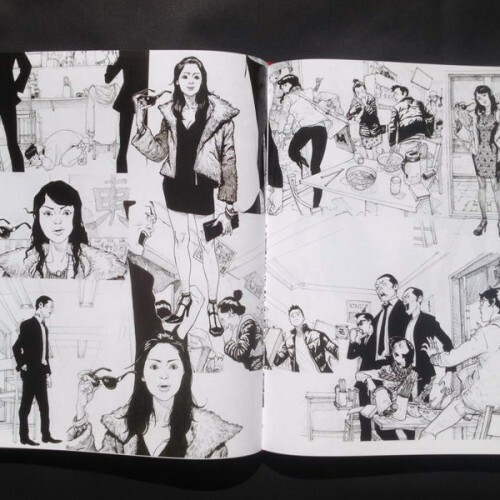 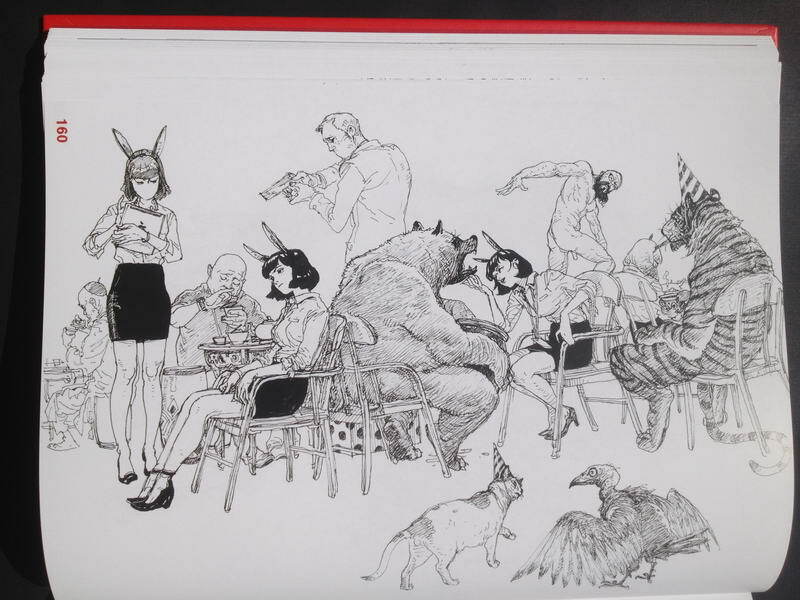 You can read reviews of Kim Jung Gi’s entire series, Parka’s got a really great website!